iTunes. Spotify. Pandora. With these brief words one can map the landscape of music today, but these aren’t musicians, songs, or anything else actually musical—they are products and brands. 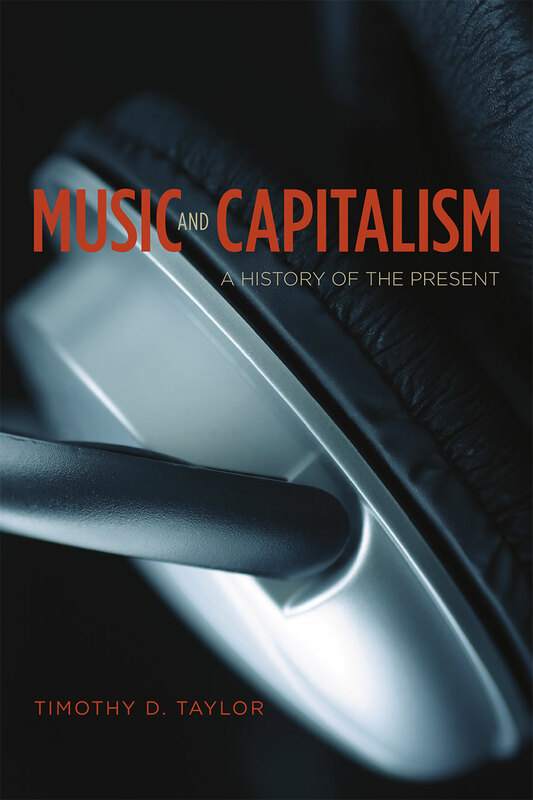 In this book, Timothy D. Taylor explores just how pervasively capitalism has shaped music over the last few decades. Examining changes in the production, distribution, and consumption of music, he offers an incisive critique of the music industry’s shift in focus from creativity to profits, as well as stories of those who are laboring to find and make musical meaning in the shadows of the mainstream cultural industries. Taylor explores everything from the branding of musicians to the globalization of music to the emergence of digital technologies in music production and consumption. Drawing on interviews with industry insiders, musicians, and indie label workers, he traces both the constricting forces of bottom-line economics and the revolutionary emergence of the affordable home studio, the global internet, and the mp3 that have shaped music in different ways. A sophisticated analysis of how music is made, repurposed, advertised, sold, pirated, and consumed, Music and Capitalism is a must read for anyone who cares about what they are listening to, how, and why. New Sound Technologies: DIY Everything?